American Trench is spreading the joy of cashmere with a trio of recycled cashmere products from their Kennedy Collection rolled into one bundle. 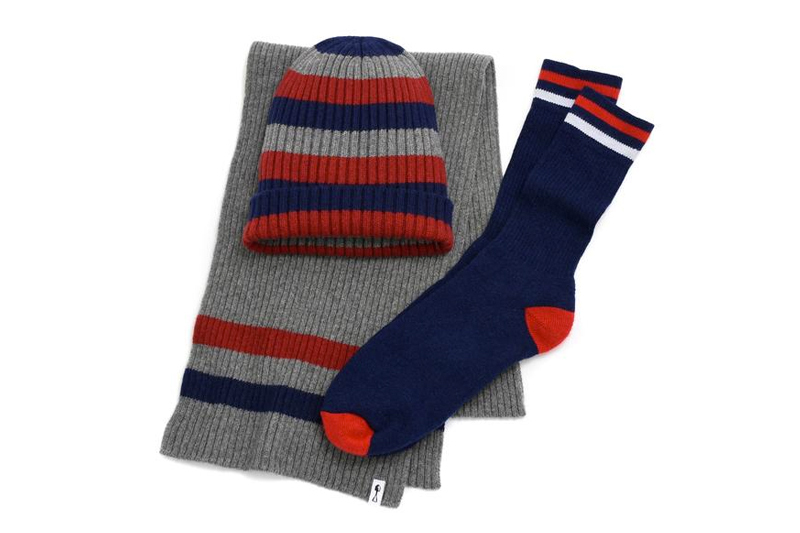 A striped beanie, scarf (your choice of grey or navy) and a pair of socks are featured at a discounted bundle rate saving you 30% off the combined retail price. 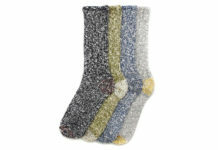 This is the perfect way to spoil that special someone or spread the love as individual gifts. Click here to make your selection.